Install these speakers on your patio or in the backyard to enjoy bold, detailed sound outside your home all year round. 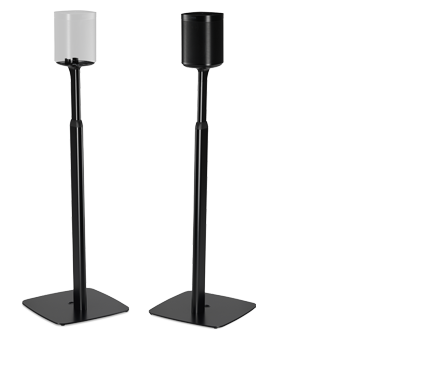 These outdoor speakers are engineered to withstand humidity, water, salt spray, heat, UV rays, and freezing temperatures. Power up to three pairs of Sonos by Sonance Architectural speakers with a single Sonos Amp for even more sound coverage. What does it mean that these speakers are optimized for Sonos Amp? 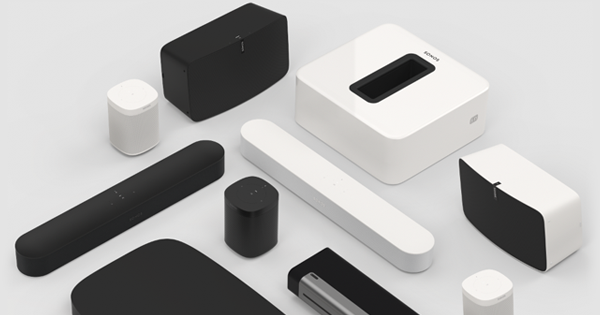 When these speakers are connected to Sonos Amp, the Amp will automatically detect them, and automatically adjust the sound to be best for that speaker. This is only possible because we designed the speakers from the ground up with Sonance. This also means the indoor models (In-Wall and In-Ceiling) are the only passive speakers to support Sonos’ Trueplay tuning, which tunes the system to the room environment. No, only the In-Wall and In-Ceiling speakers will support Trueplay. 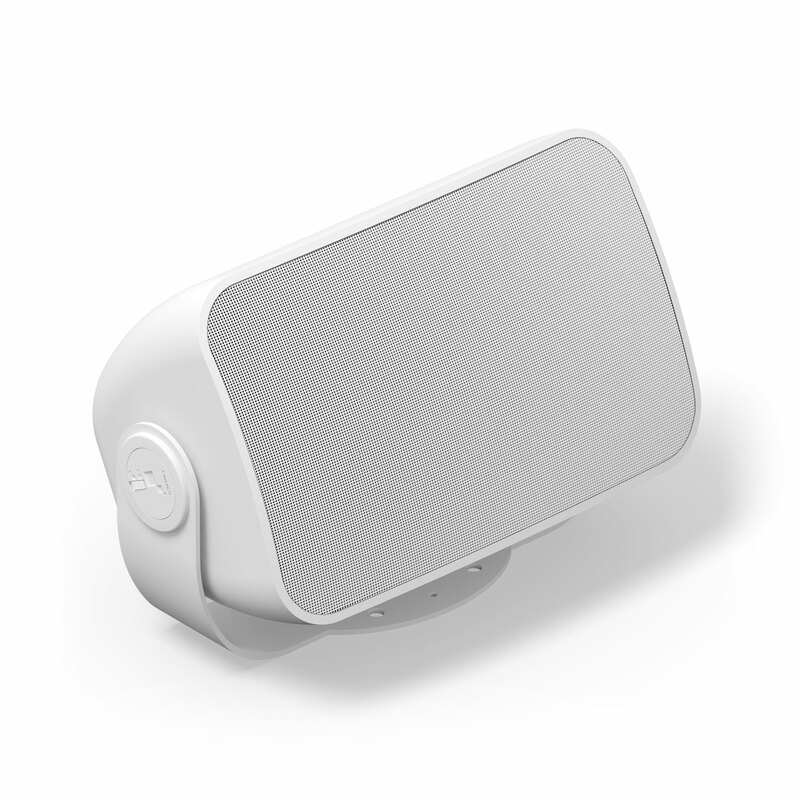 The Outdoor speakers will not, since the outdoor environment is not favorable to Trueplay. Can I use these speakers with amplifiers other than the Sonos Amp? 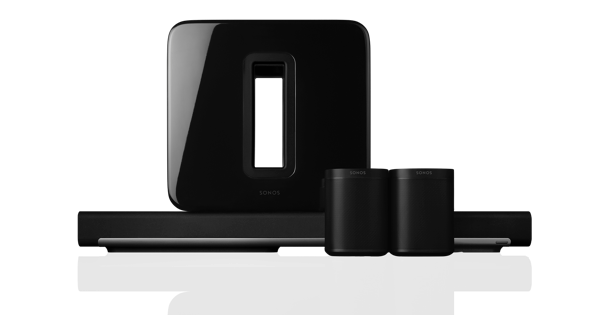 The Sonos Architectural speakers will work with most amplifiers. However, you will not be able to take advantage of the TruePlay room tuning capabilities with any amplifier other than Sonos Amp. We recommend using wire that is 16ga or larger. For the in-wall and in-ceiling speakers we recommend using wire rated to be buried inside of walls and ceilings. For the outdoor speakers we recommend using wire that is rated for outdoor use. 12.96 x 7.52 x 7.83 in. (329.2 x 191 x 199 mm). 8.81 lbs. (3.995 kg) per speaker.